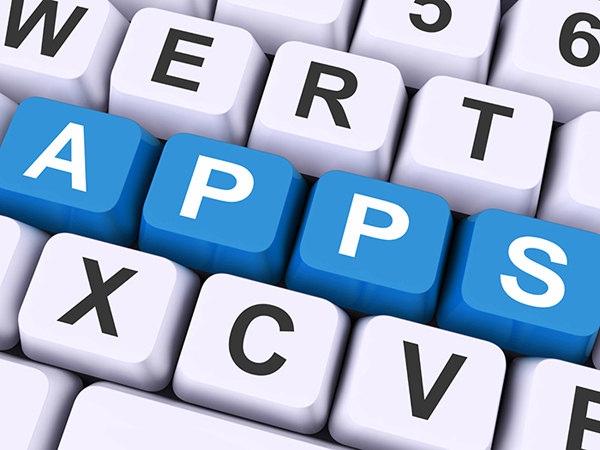 It is estimated there were 102 billion mobile app downloads in 2013. That number is almost double the number of downloads in 2012. Free apps counted for over 90 percent of the total downloads. No doubt Candy Crush was a good chunk of the 90 percent. However, there are noteworthy apps in the free download category that can be helpful safety resources. Below are links for two such apps.